Big Time Bingo is the best place to share that special meal with your family and friends – and with people from around the country and the world. Join in for a bountiful and yummy holiday experience on November 27th (8pm-12am EST) with the exclusive Thanksgiving Feast at the Ballroom. 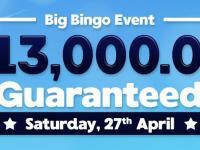 You can feast on your share of $30,000.00 in bingo prizes! 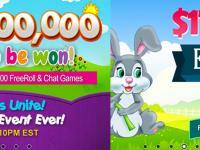 Games with a fixed prize of $100. One 5-part free game prized at $500 total. 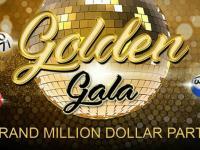 A juicy $25,000 Jackpot available in the Coverall game, guaranteed prize $2,500. Three $500 Jackpots on the Coverall game. Get ‘stuffed with excitement’ by qualifying. 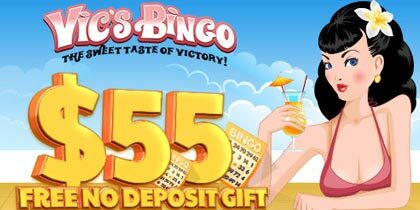 Simply make a minimum of $75 in total deposits between November 1st and 25th and collect one set of 4 different promo games! 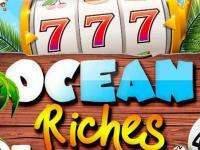 Accumulate Points and win your share of $2,000!! Every time you win any promo game, you will get one point; and you will get an extra point if you collect one set of 4 different patterns: Pilgrim Hat, Tomahawk, Wine Glass and Drumstick! 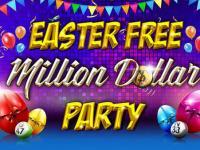 The top-15 players with the most points will enter a raffle of four $500 bonus prizes. You have until November 25th to keep collecting these patterns and earn additional points. The four $500 raffles will be done in the Thanksgiving Feast Room on November 27th (8pm-12am EST). 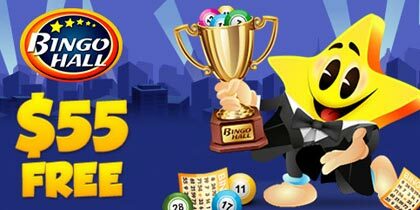 BigTime Bingo is inviting all players that made a deposit between November 1st and 27th but did not qualify for the Thanksgiving Feast to enter a Free Room on November 29th (4pm-7pm EST) featuring all free games prized at $15 and a $1,500 Coverall Game at $0.50. Make a deposit of $100 or more on a Thursday and get a sugary 300%. That’s 100% more sweetness! Simply contact the Member Experience Team agents when you deposit $100 or more to redeem the additional 100% bonus.